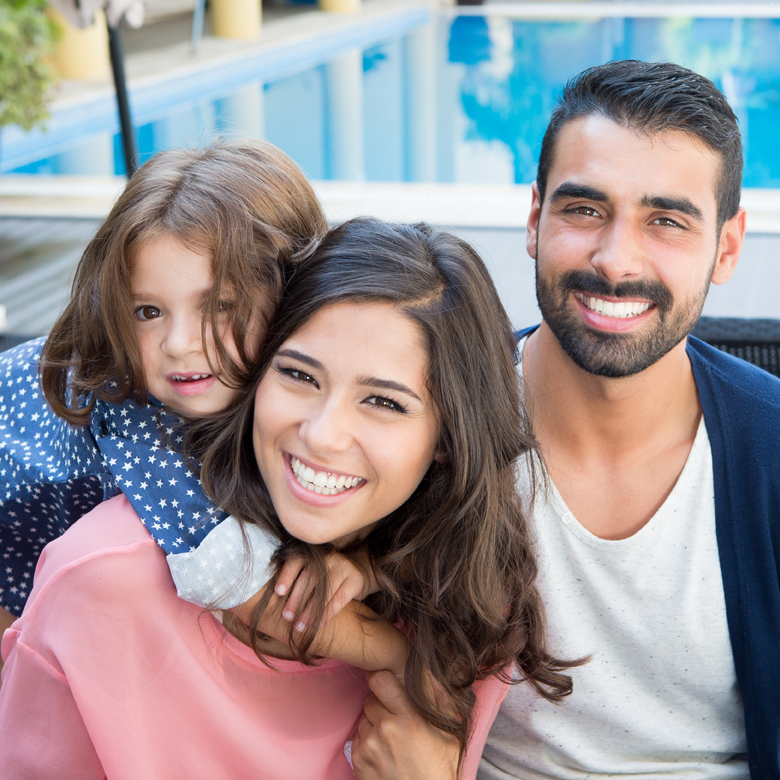 PCA Arizona’s family of programs are all designed to promote child well-being, strengthen families, and prevent child maltreatment. Research confirms that providing education and support to parents prior to or just after birth of a child is the most effective prevention strategy. Best for Babies is a statewide initiative aimed at maltreated toddlers through judicial leadership and community collaboration. 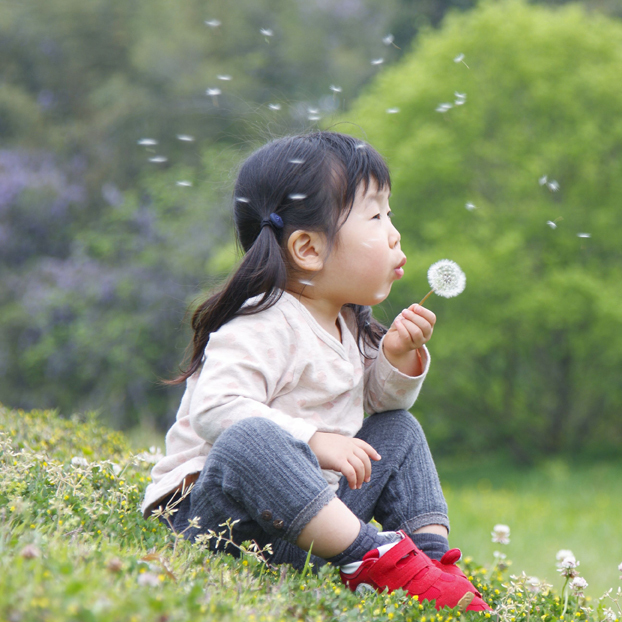 Through the lens of developmental science, systems changes are improving the odds for these vulnerable young children. Infants, toddlers and preschool age children are over 40% of those in foster care in Arizona. Never Shake a Baby Arizona provides parents information to prevent Shaken Baby Syndrome. NSBAz is being provided in over half of Arizona birthing hospitals. 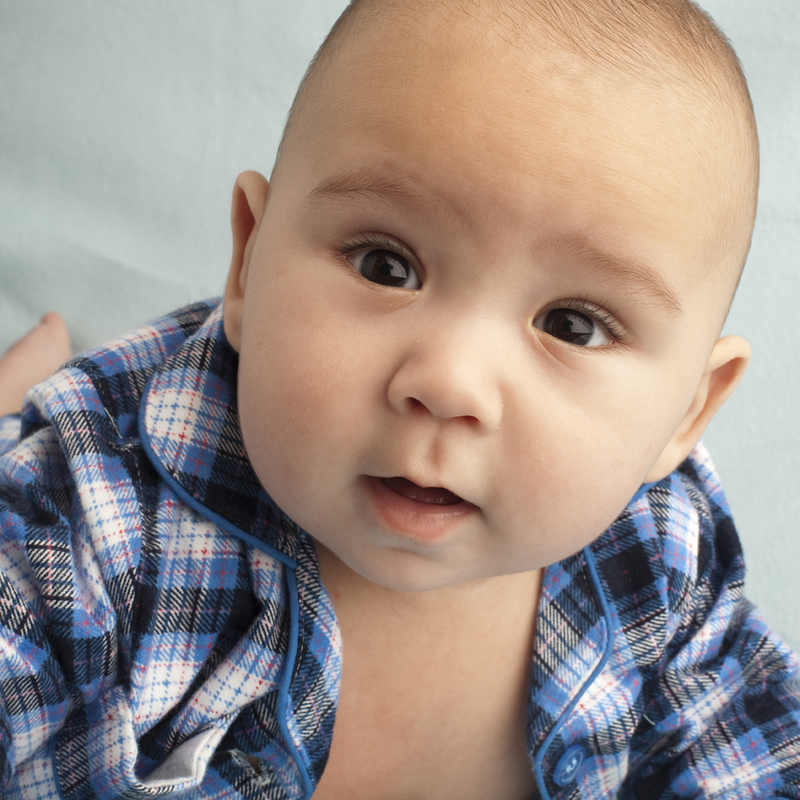 Parents of newborns are educated on coping with infant crying and the dangers of shaking. 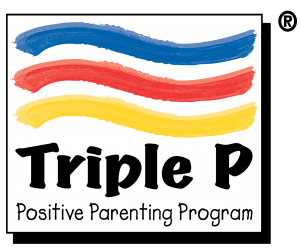 The Triple P – Positive Parenting Program© is one of the world’s most effective parenting programs. Triple P works by giving parents the skills to raise confident, healthy children and teenagers, and to build stronger family relationships. It also helps parents manage misbehavior and prevent child rearing problems occurring in the first place. 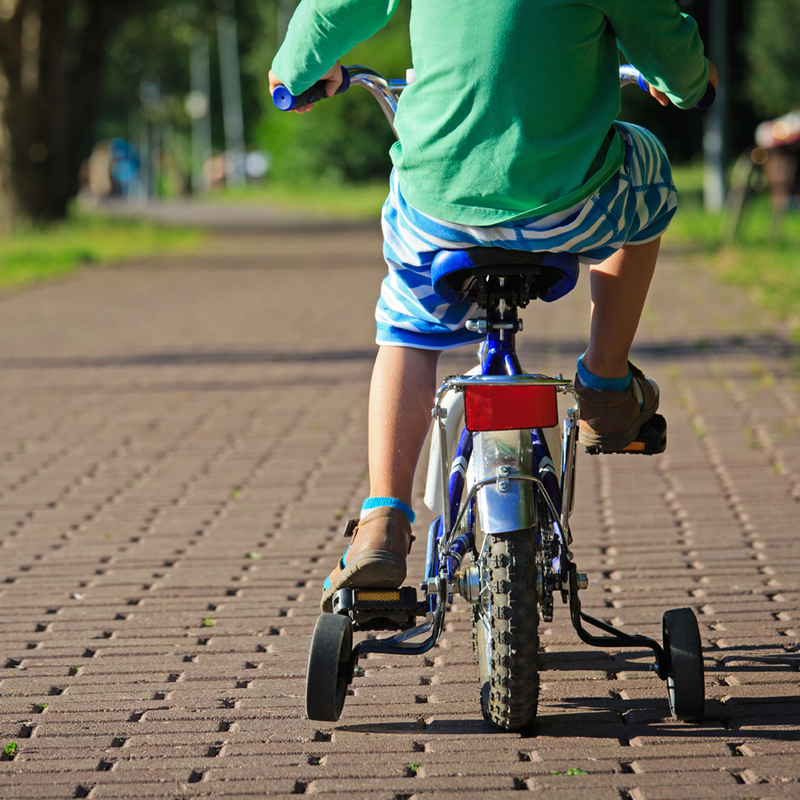 Yavapai Family Advocacy Center’s mission is to reduce trauma to victims of abuse. 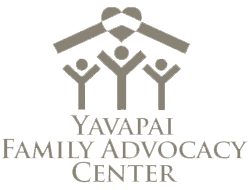 Yavapai Family Advocacy Center provides a safe and supportive environment and facilitating a team approach to advocacy, investigation, and prosecution. Yavapai Communities for Kids educates our community on the Child Abuse Prevention Fund. The purpose of a Regional Child Abuse Prevention (CAP) Council is to increase public awareness about prevention of child maltreatment through informational campaigns and to advocate for effective programs and policies to prevent abuse and neglect.